Who needs a brand new Inland Frag Saw? Enter for a chance to WIN. See instructions below. Be sure to share to increase your chances of winning. 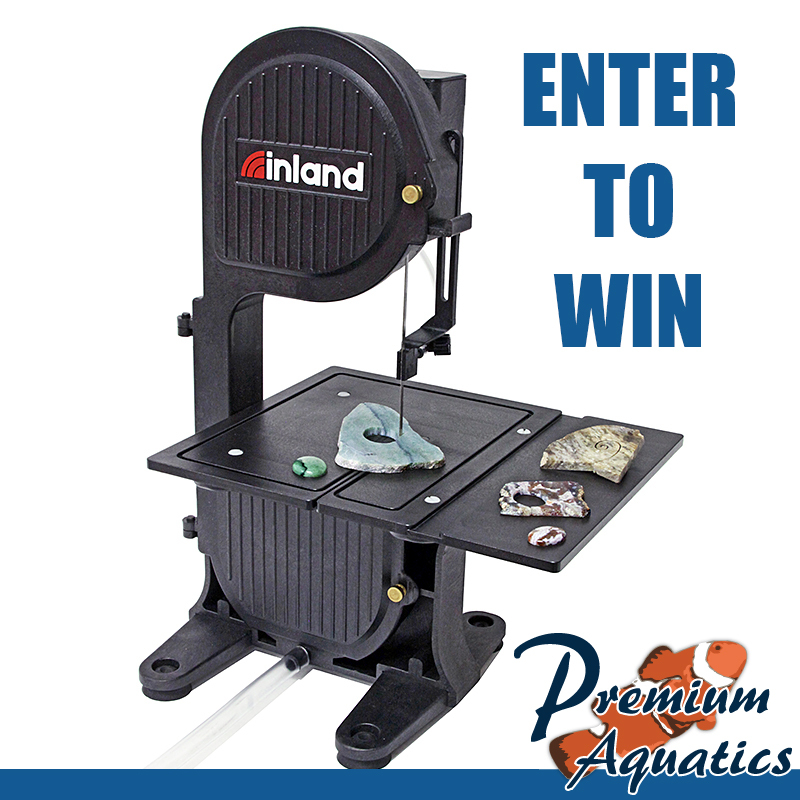 Enter between now and May 15th for a chance to win the Inland DB-100 ReefKeeper Saw. To enter just LIKE our Facebook page and enter your email. All information shared will be used solely by Premium Aquatics, we do not give, sell or rent your info to 3rd parties.